Join us as we near the end of our ongoing series of reviewing every film from the Star Trek and Muppet film franchises. 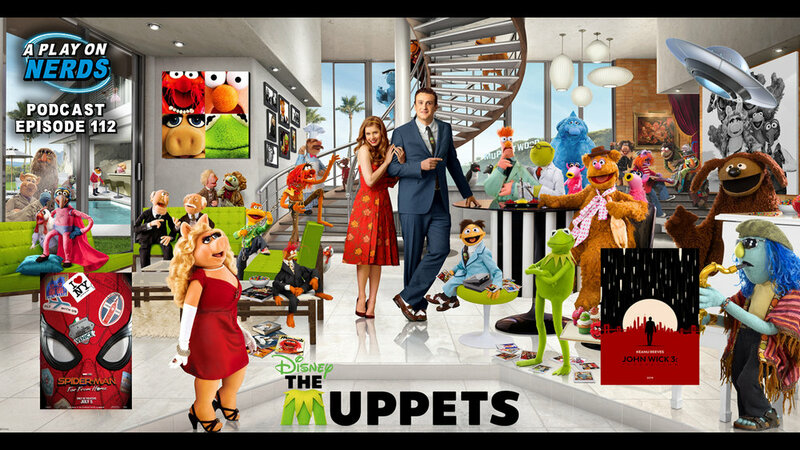 This edition: 2011’s The Muppets! It’s a fun romp and actually has both Jarman and Steve saying nice things about it. Then for Nerdy News we have celebrity deaths, and those that we THOUGHT were dead, as well as some recent UFO news that will leave you scratching your head. Jarman tries to stump Steve with some Muppet trivia, we throw out some Radical Recommends, and Trailer Reviews of John Wick 3 and Spiderman: Far From Home!